Over a decade after its emergence Grime music is still going strong. Artists such as Visionist, Slackk, Rabit and Filter Dread, have seen the genre reaching new heights. While older producers have stuck to the original concept of the London-based sound there has been a new set of the grime music producers on the scene who believe the genre is about something else. Many of these new producers are younger and not centralized in London. Some of the more established names in the grime genre include the older heads such as Wiley while the new breed includes Preditah, Darq E Freaker, and Faze Miyake. Grime keeps appealing to newer audiences as the years go by. A lot of the artists have now found new audiences online via the Internet. This new move has caused a suffering for MC’s who are the ones that are most important in grime music. Observers are saying the last time they saw any mixed tapes from MC’s could be as far back as 2009. 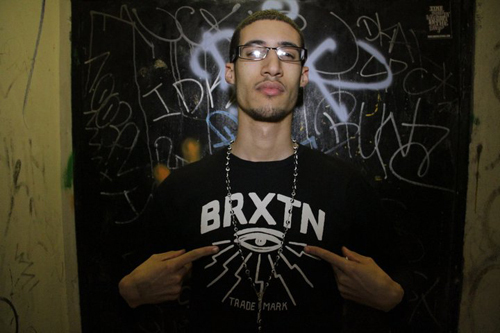 The shift has also seen more grime producers doing their own productions.